September is around the corner but the Summer is not over yet – there is still fun to be had! 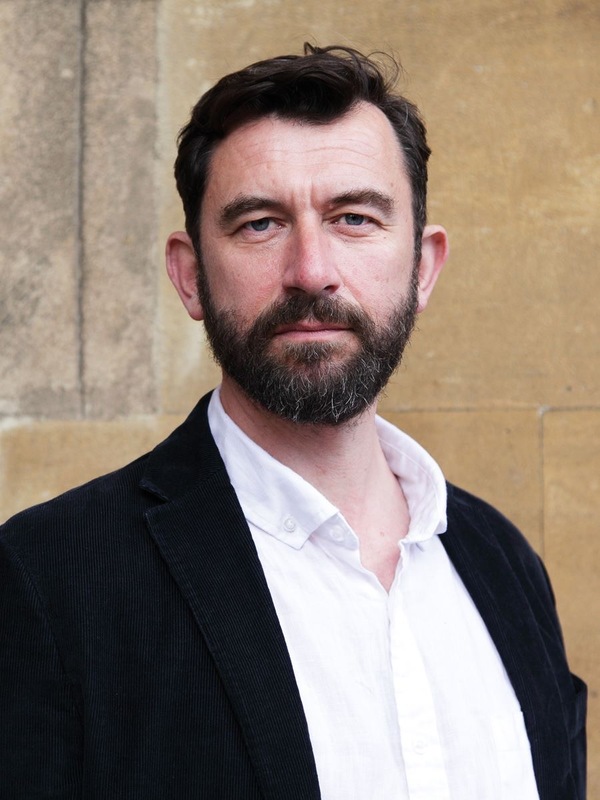 The next Northwest Literary Salon is going to take place in Lancaster on the 4th of September, thanks to First Friday initiative, Lit Fest and funds from Lancaster University. Come at 7pm to Waterstones where our lovely hostesses Naomi and Yvonne will introduce to you two intrepid writers, Kate Horsley and Paul McVeigh. Kate and Paul are enthusiastic authors who will bring fascinating stories and useful advice for writers. You can ask Kate about creating tortured characters or a believable historical atmosphere, and Paul can give you tips for writing short stories on twitter or creating a successful blog. 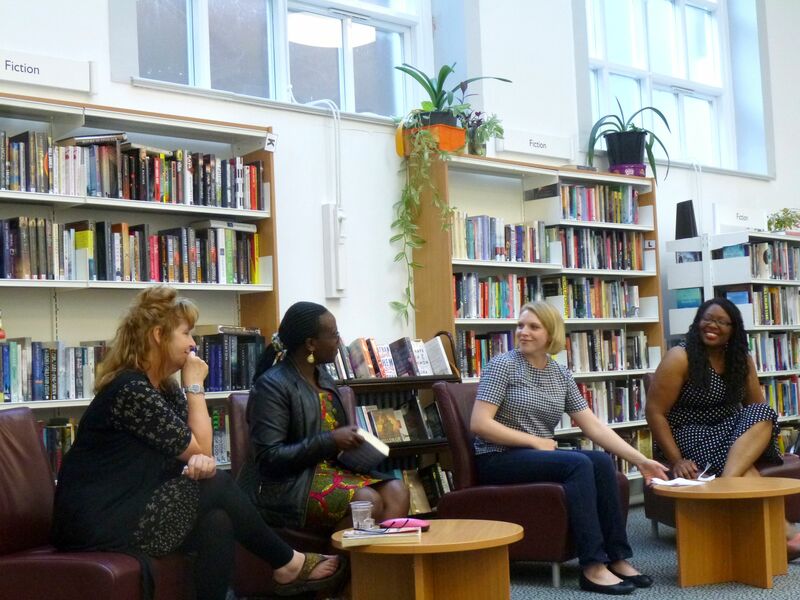 Come this 4th of September to the Northwest Literary Salon to meet other fellow artists and avid readers from across all age groups and all over the world – while enjoying the live music and locally catered food. Feed your creative needs and keep celebrating Summer! August is here. Long days, ice-cream, and chasing the sun… Don’t you feel in need of a little escapade? You could visit Jamrach’s Menagerie – but remember to be careful with the majestic tigers and komodo dragons. You could also time travel to 1754 to drop by the Kingdom of Buganda, where the Kintu family lives under the threat of a mysterious curse. And all without leaving Lancaster, because LitFest, the First Friday initiative and funds from Lancaster University will make all these adventures possible. Yvonne Battle-Felton and Naomi Kruger bring you exciting stories and the opportunity to listen to Joe Gardiner’s music, eat delicious locally catered food and share the evening with book lovers from Lancaster and all over the world. 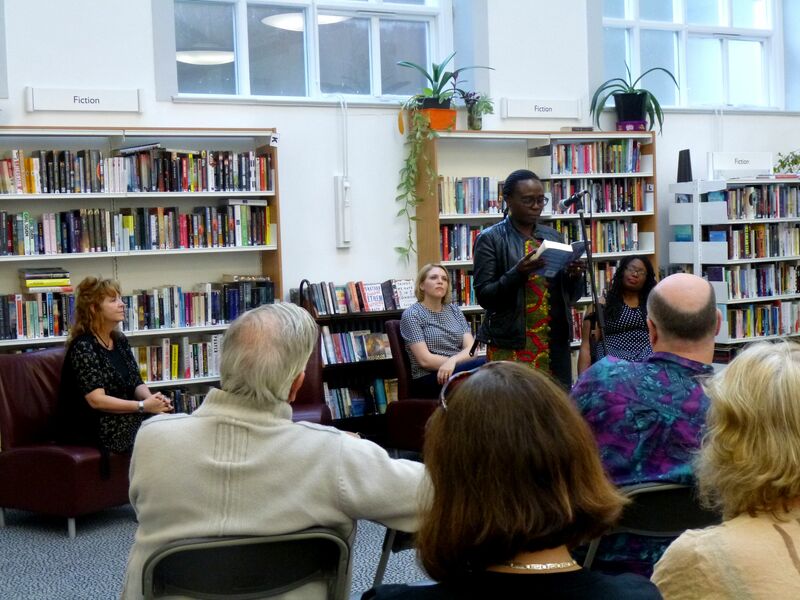 ‘Writing makes me feel like a god of sorts,’ Jennifer Nansubuga Makumbi commented in an interview, ‘I can create such lovely characters and kill them when I feel like.’ She left her home country – Uganda – to pursue her dream of becoming a writer. 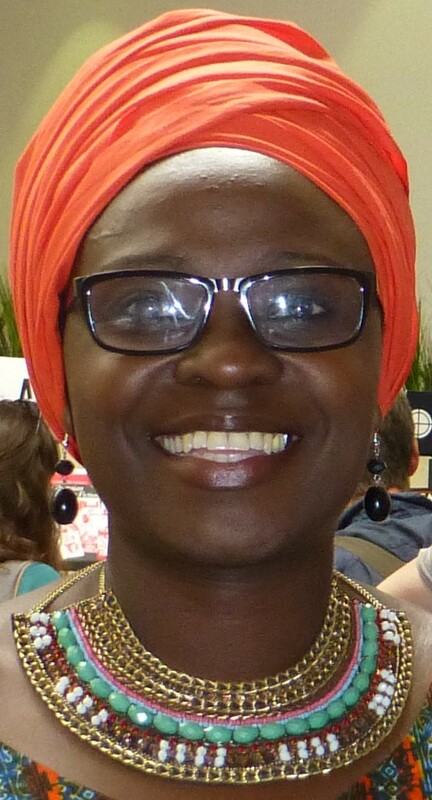 Her PhD at Lancaster University resulted in the highly praised novel Kintu – winner of the Kwani Manuscript prize. Critics have said that it ‘immaculately stitches the past and the present’, blending Ugandan mythology with the current reality of the country. 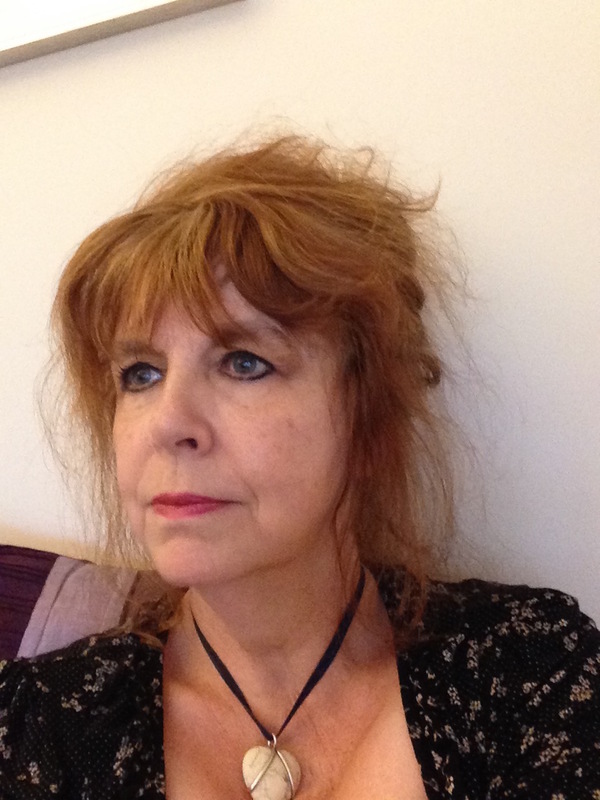 Carol Birch has already published eleven novels – the last one, Jamrach’s Menagerie, was shortlisted for the Man Booker Prize and the London Book Awards. She is a versatile author who has tried several genres – social realism and historical fiction among others. Carol embraces opportunities to explore and experiment in her fiction. She asserts, ‘I can write about things I don’t know anything about, I can write as a man, in a different place, in a different time.’ Want an exotic holiday this summer? 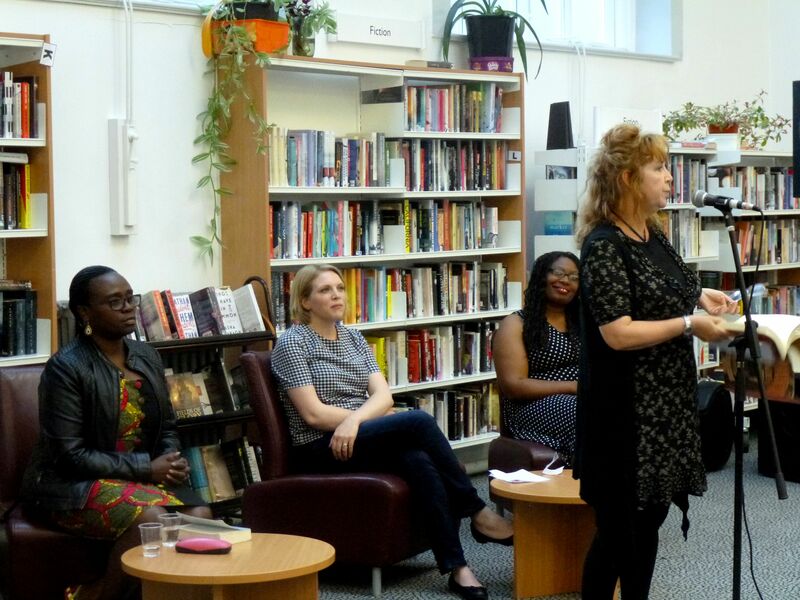 Why not get your tickets and join us at Lancaster Library on August 7th for this month’s North West Literary Salon? 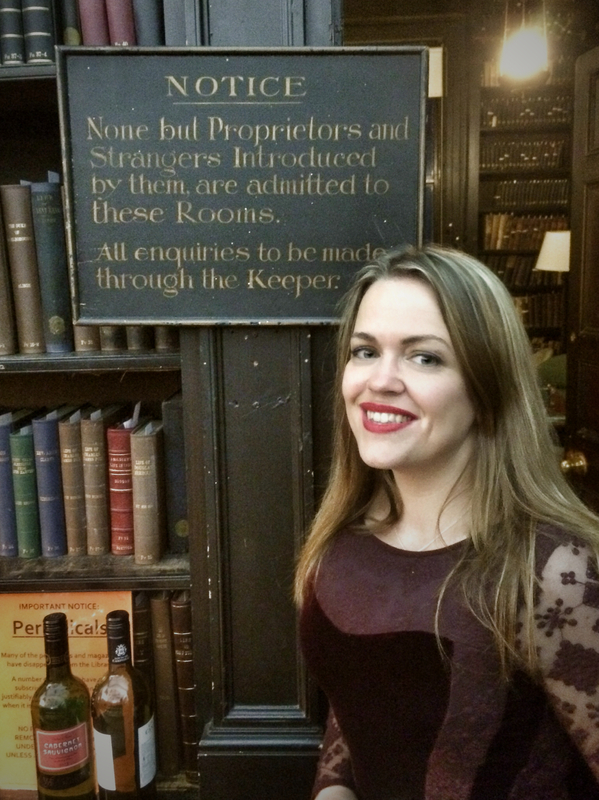 Whatever the weather we can promise you a warm atmosphere and the opportunity to escape into intriguing and incredible stories.